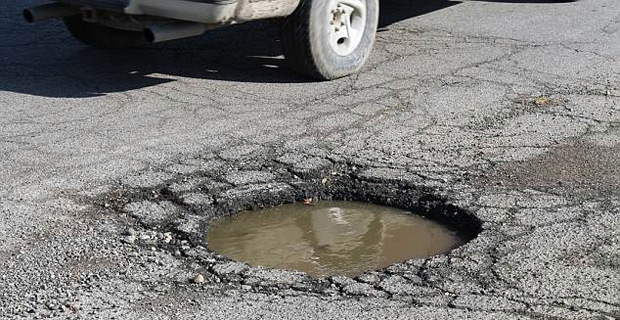 The Fiji Roads Authority says the heavy rain from Tropical Cyclone Mona has inevitably resulted in an increase in the number of potholes in the Northern, Eastern and Central Division. CEO, Jonathan Moore says potholes are present throughout the entire network and are the result of the recent intense and prolonged rainfall and they are in the process of rectifying the damage. Moore says they are urging members of the public, especially motorists to please be patient, drive to the conditions and keep a safe following distance. He says the FRA will continue to deploy extra staff as needed so that they are able to get further ahead of the need. He stressed the work on potholes is being carried out as a temporary repair until more permanent solutions are implemented over the next 12 months with a view to significantly reducing the incidence of pothole in the future.